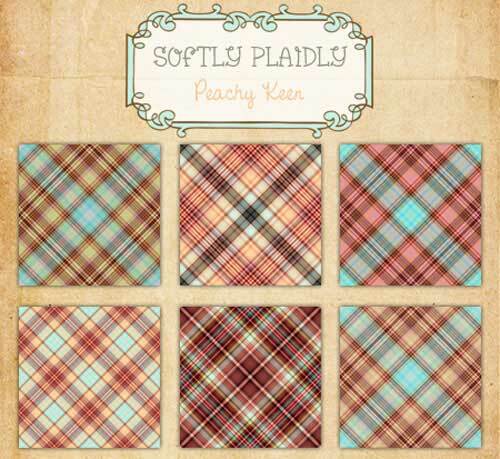 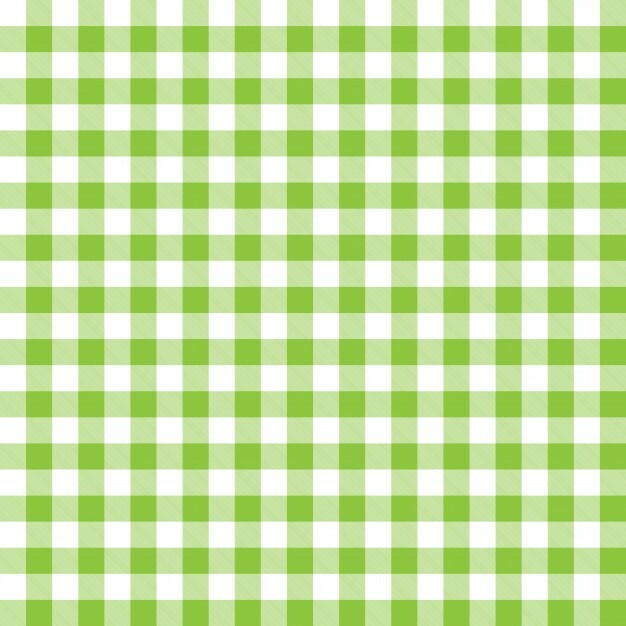 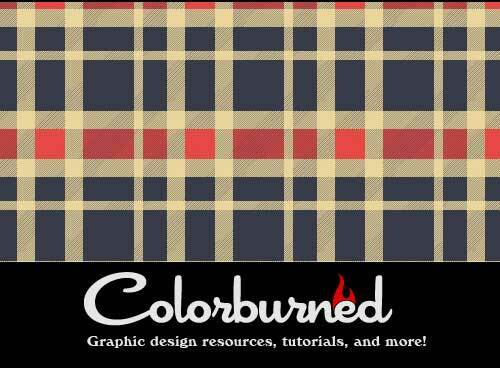 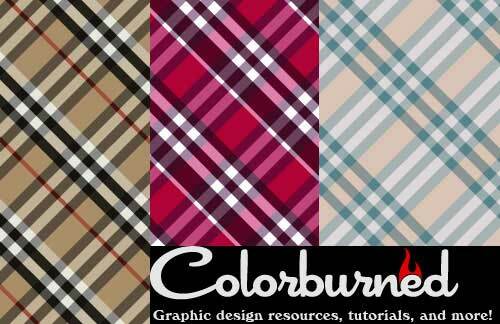 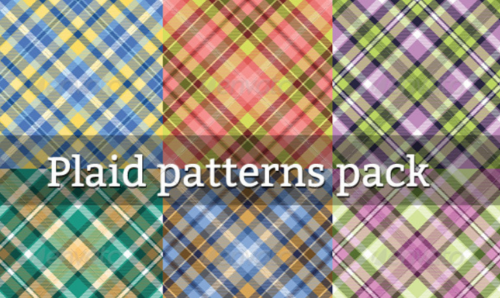 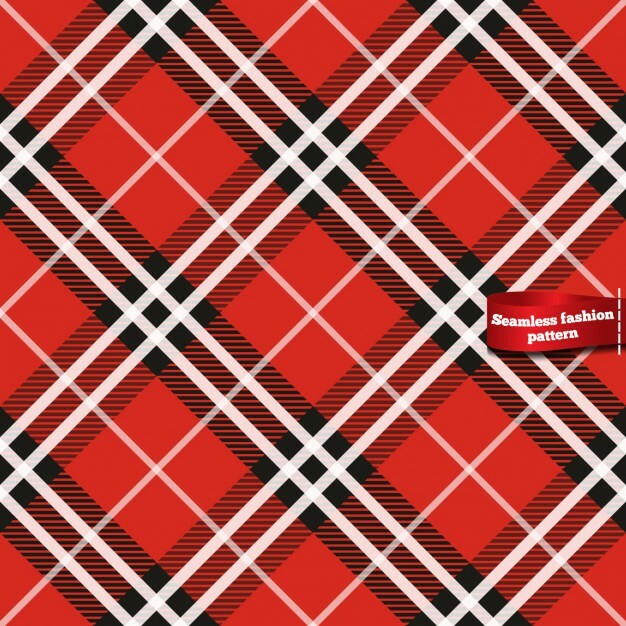 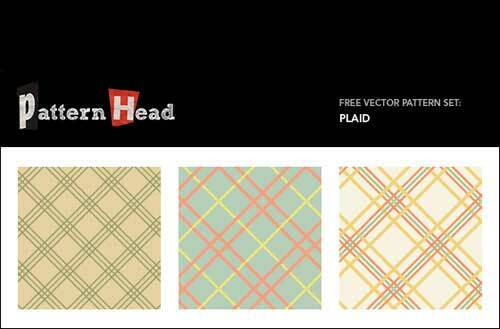 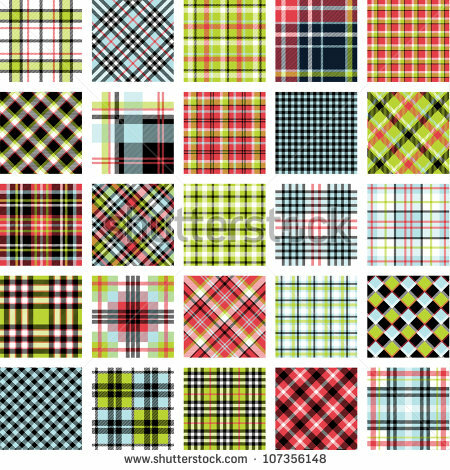 A collection of high-quality 30+ seamless plaid patterns & backgrounds we have collected for you. 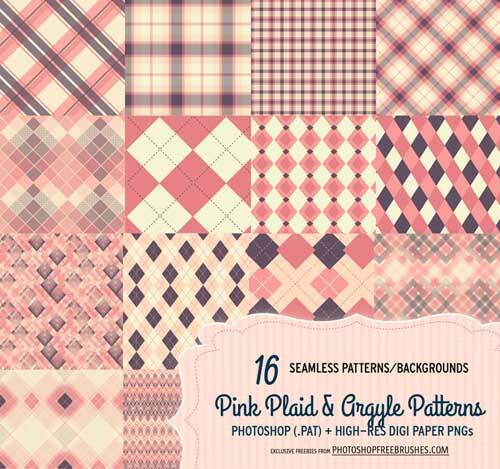 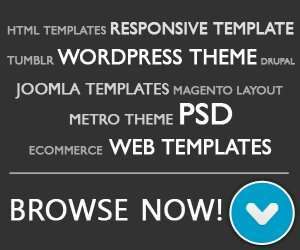 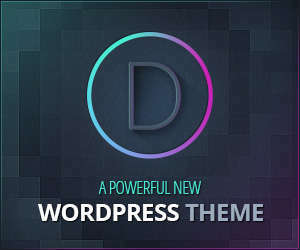 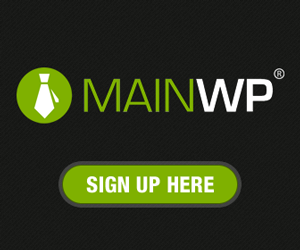 This patterns is useful for designers to create vintage or retro design project. 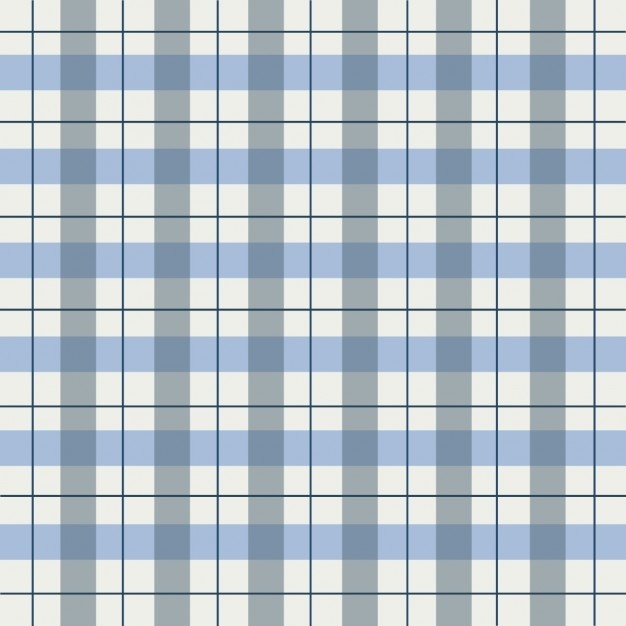 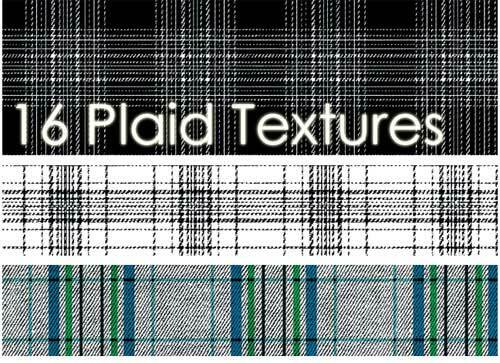 Hopefully this plaid patterns is useful for you. 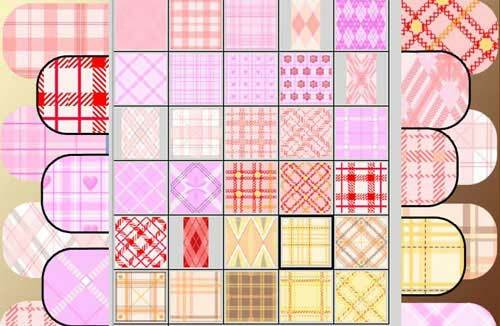 Please always the read the pattern copyright before you downloading and use them for your project, especially for commercial purpose. 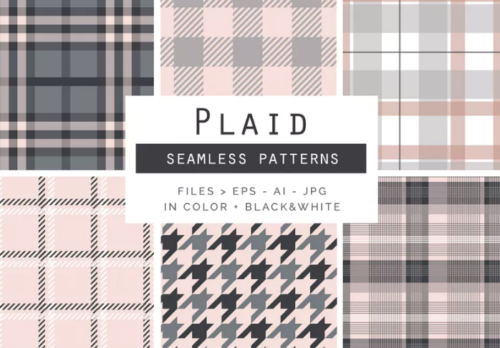 10 modern, colorful and elegant plaid patterns, it’s great for backgrounds, scrapbooking, smartphones case designs, cards, etc. 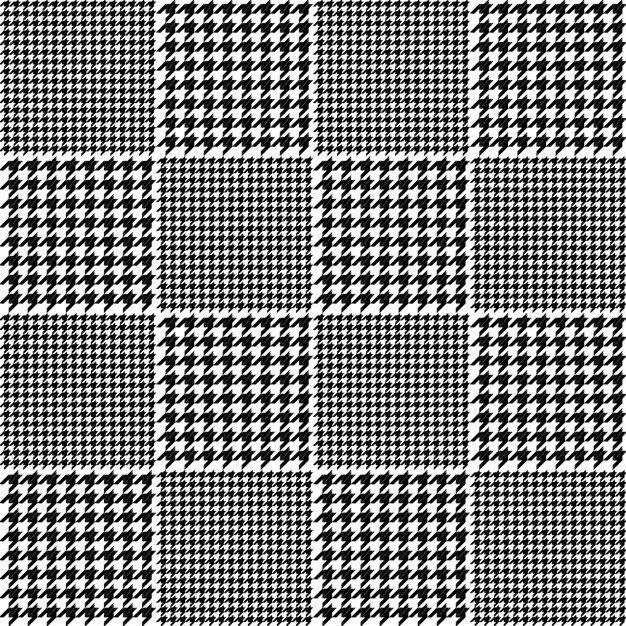 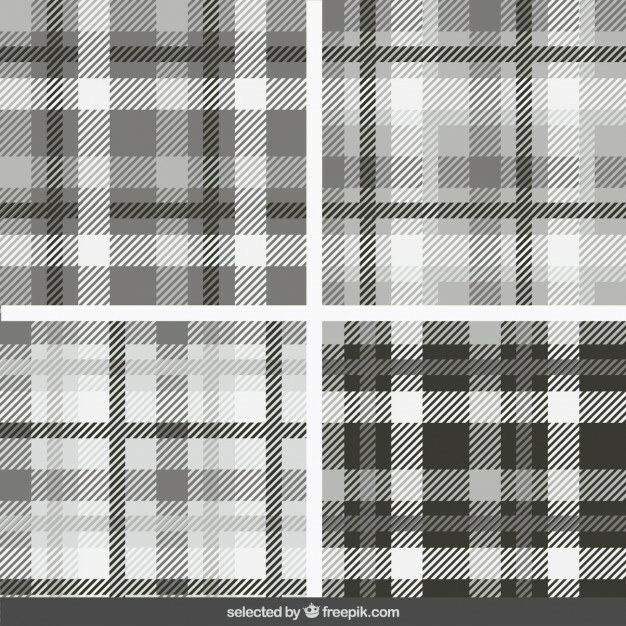 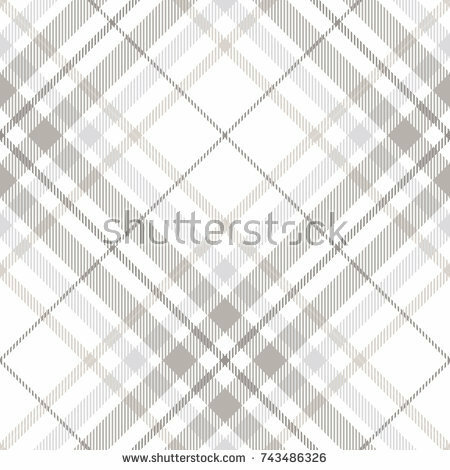 A great set of 6 plaid seamless vector patterns in color + 6 plaid (checked) seamless vector patterns in black & white. 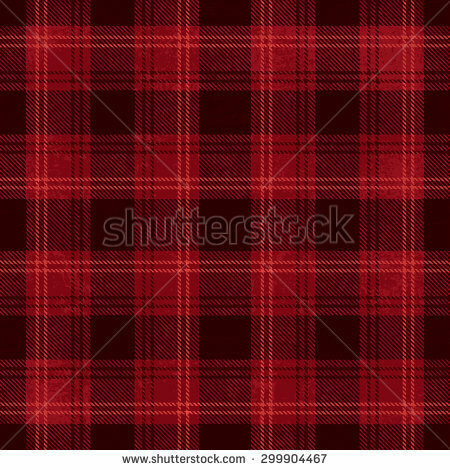 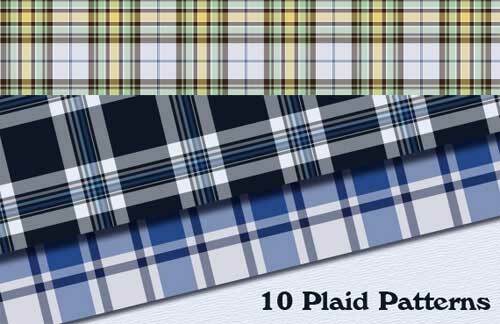 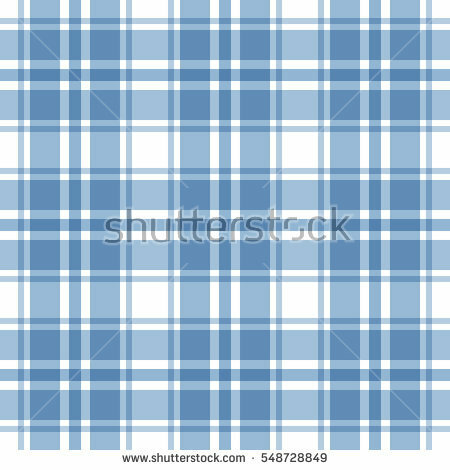 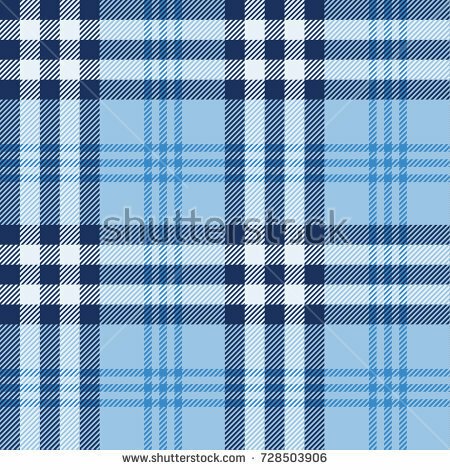 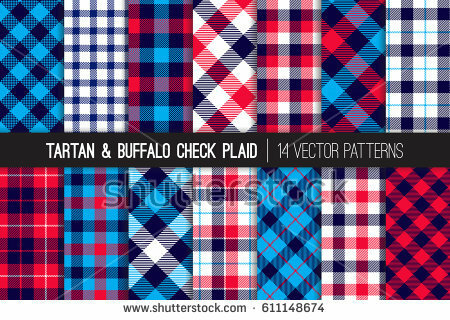 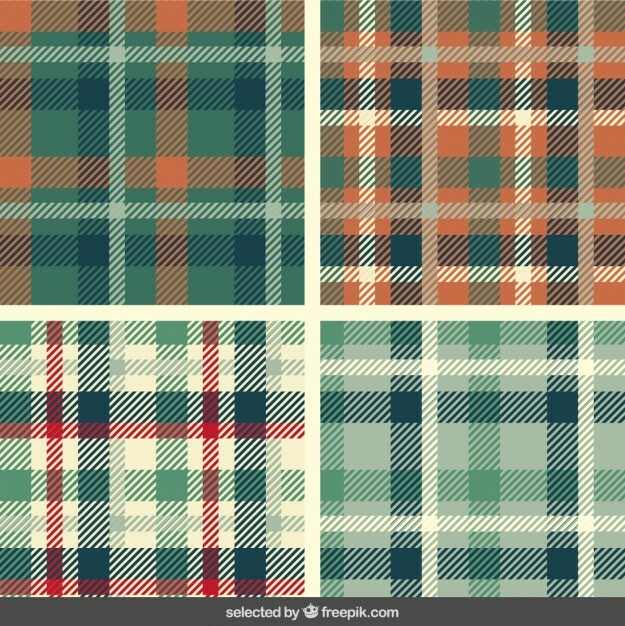 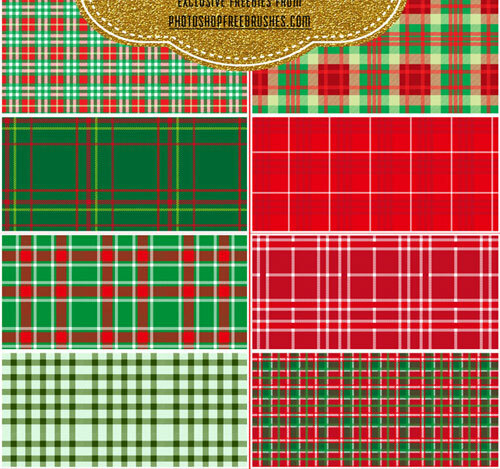 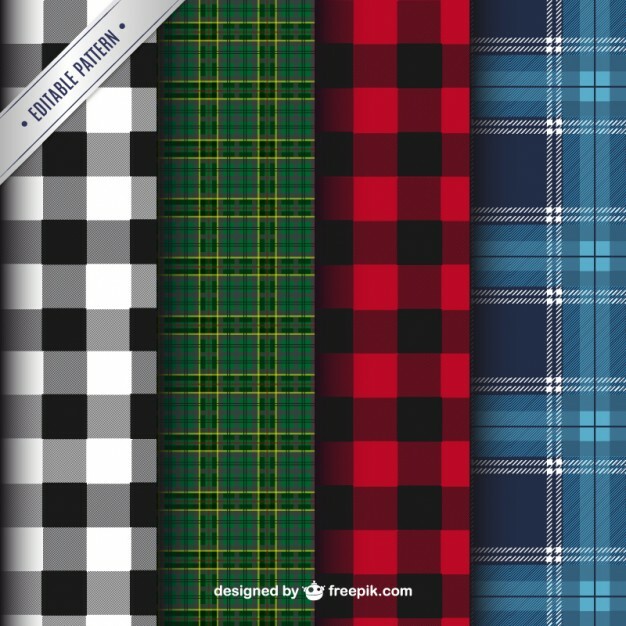 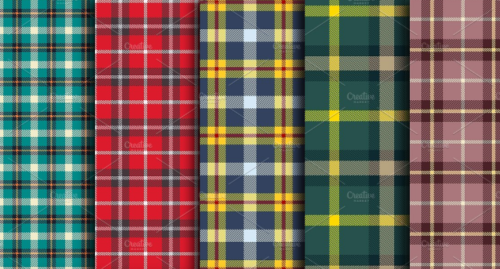 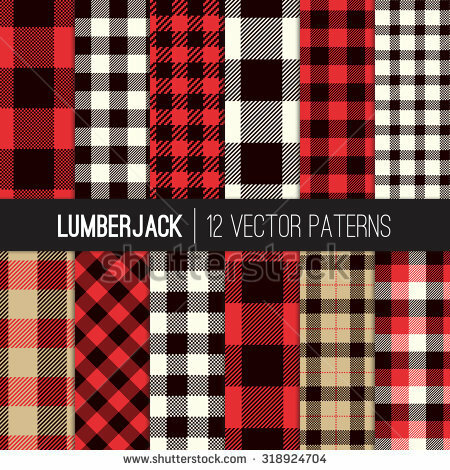 Lumberjack Plaid And Buffalo Check Patterns. 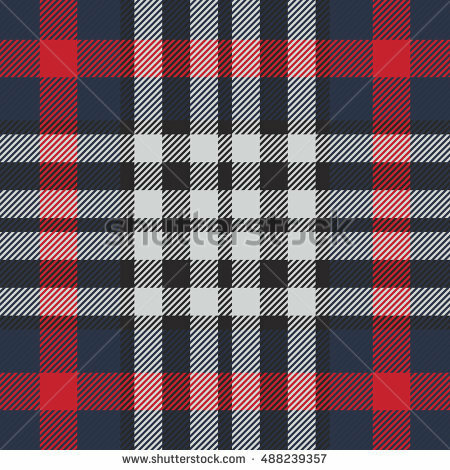 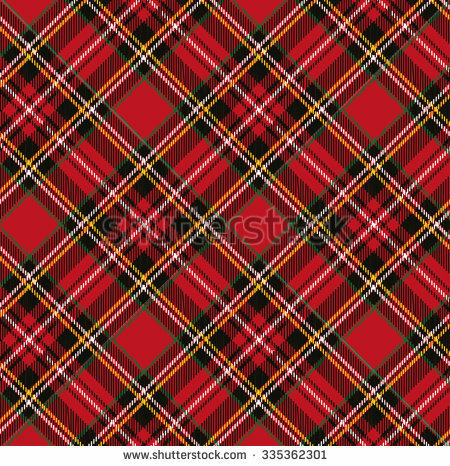 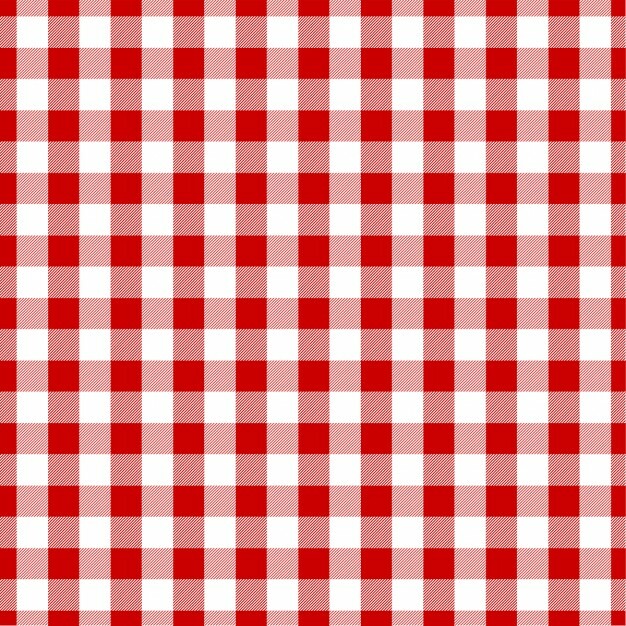 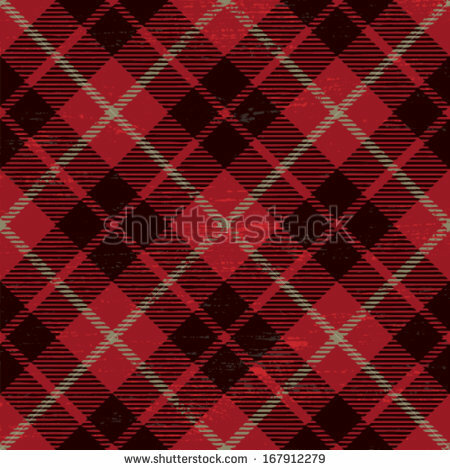 Red, Black, White And Khaki Plaid, Tartan And Gingham Patterns.